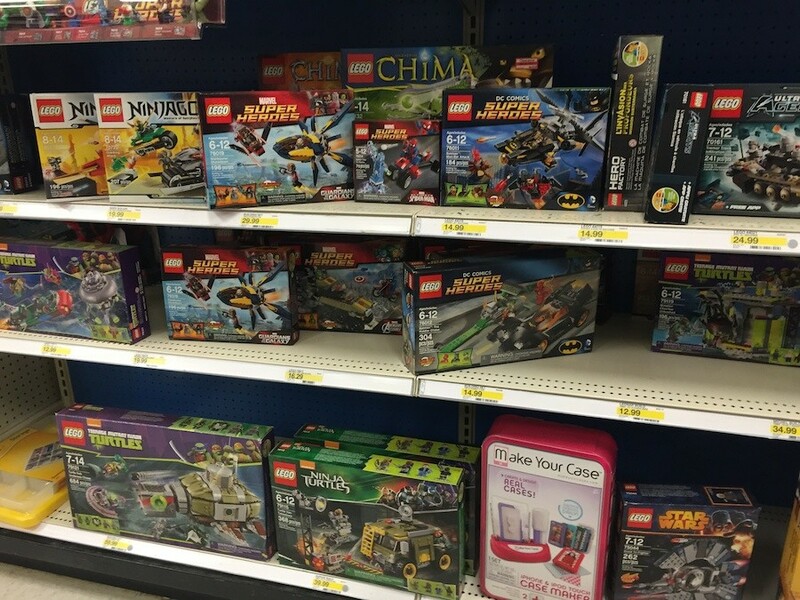 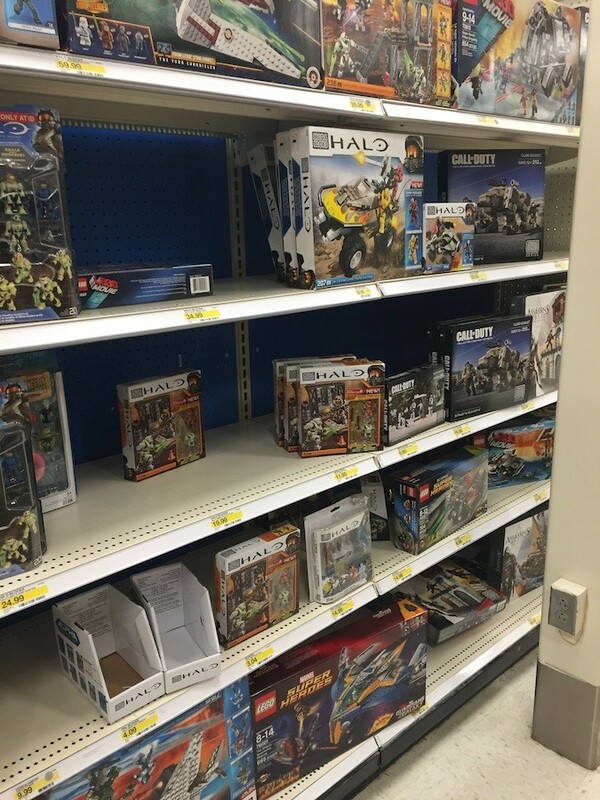 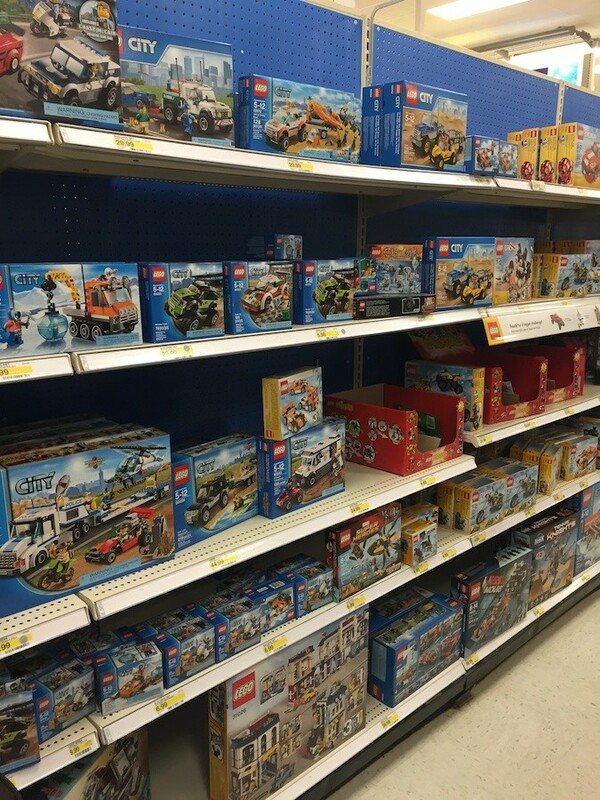 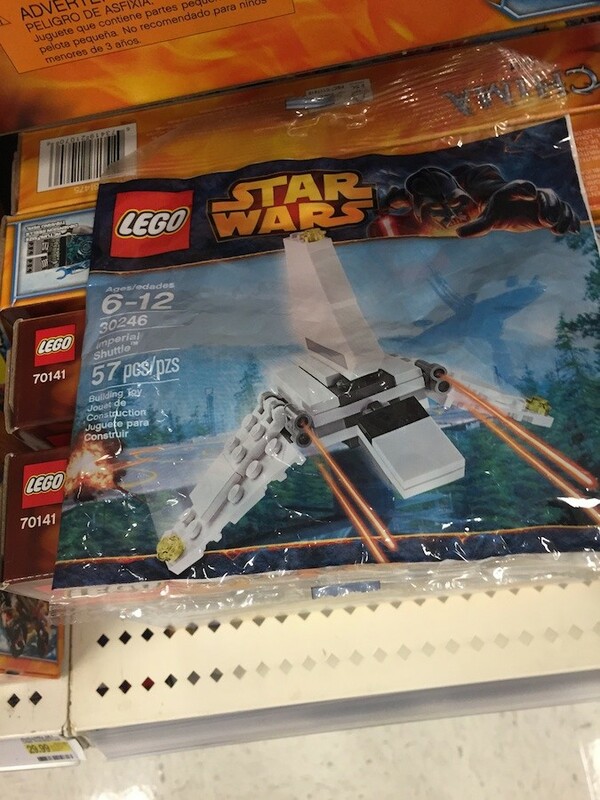 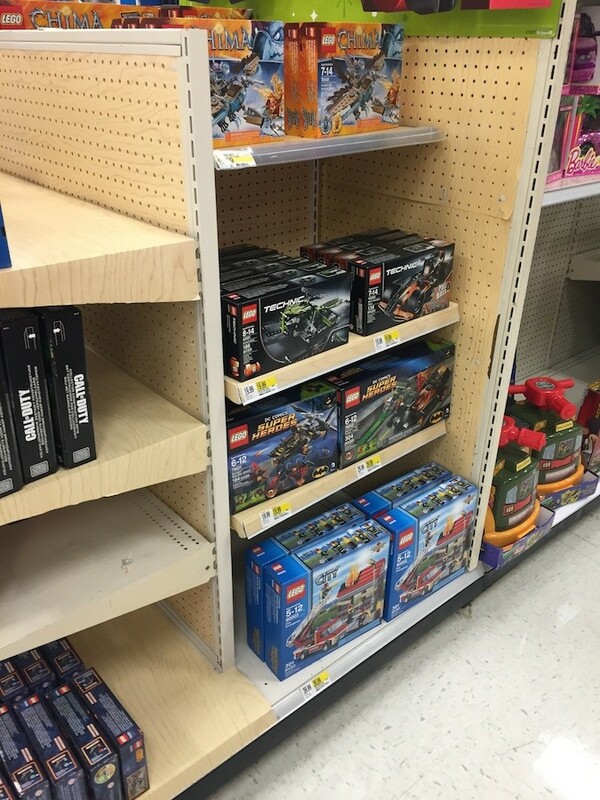 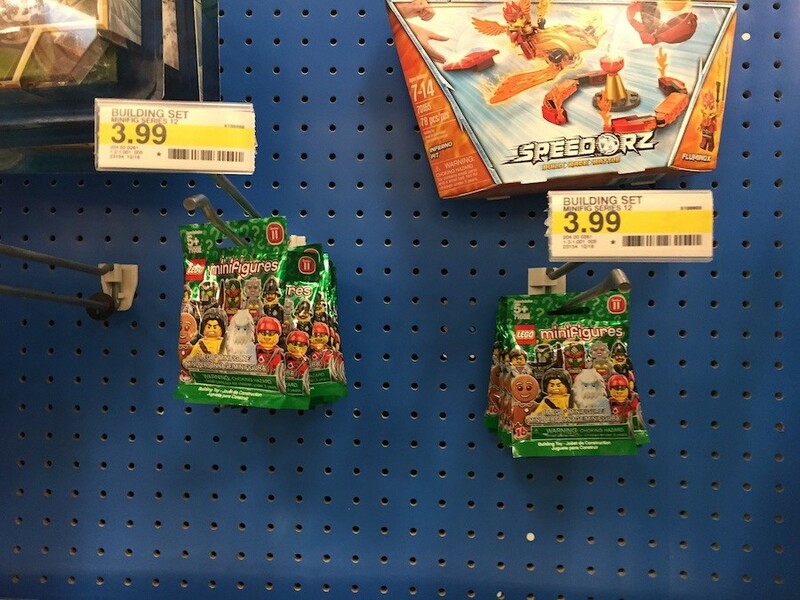 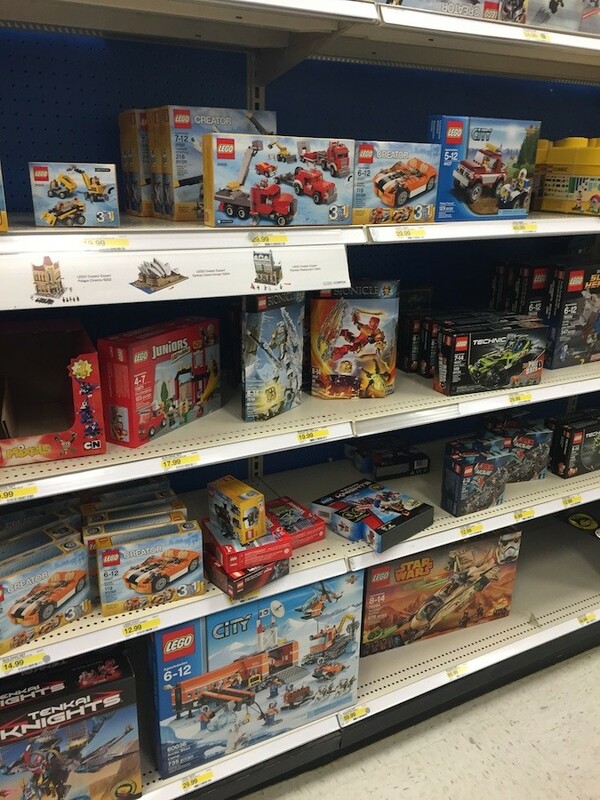 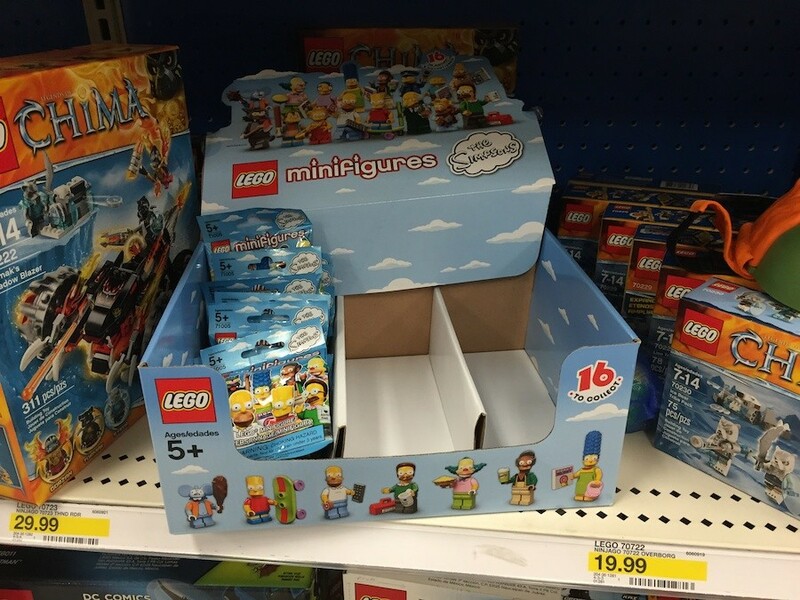 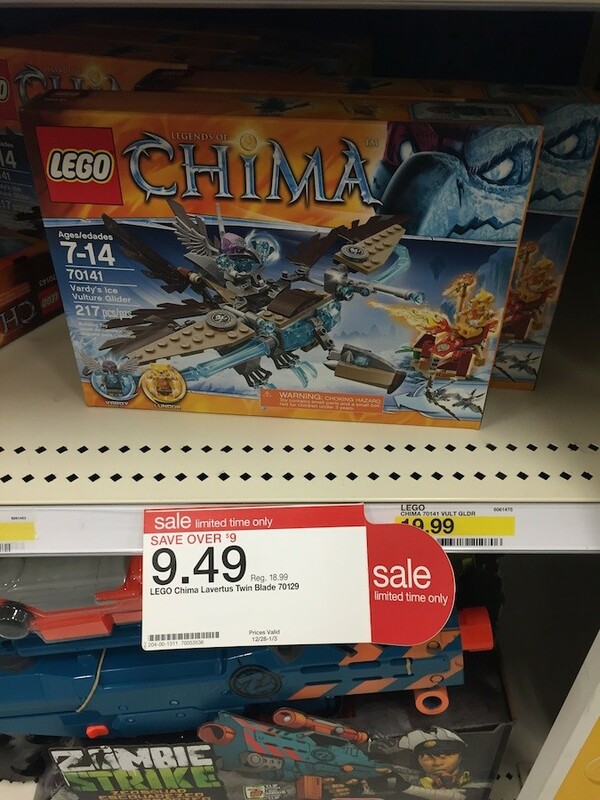 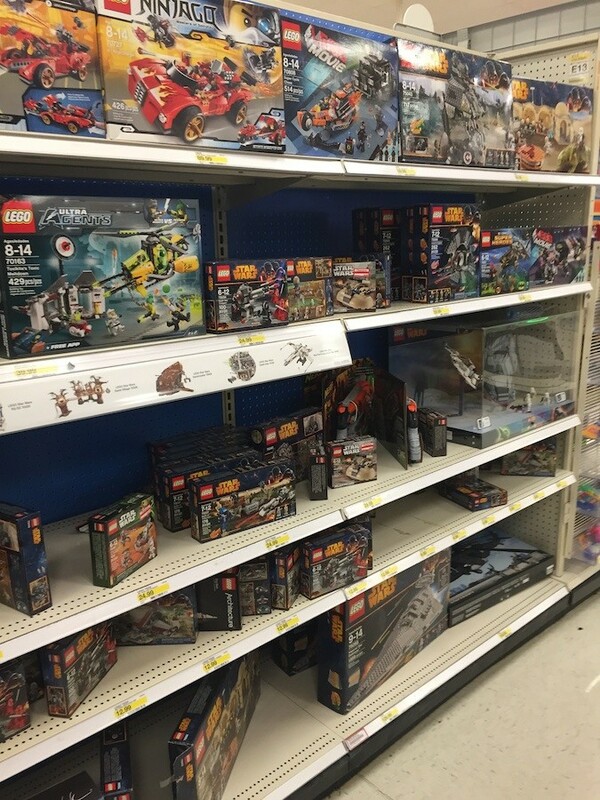 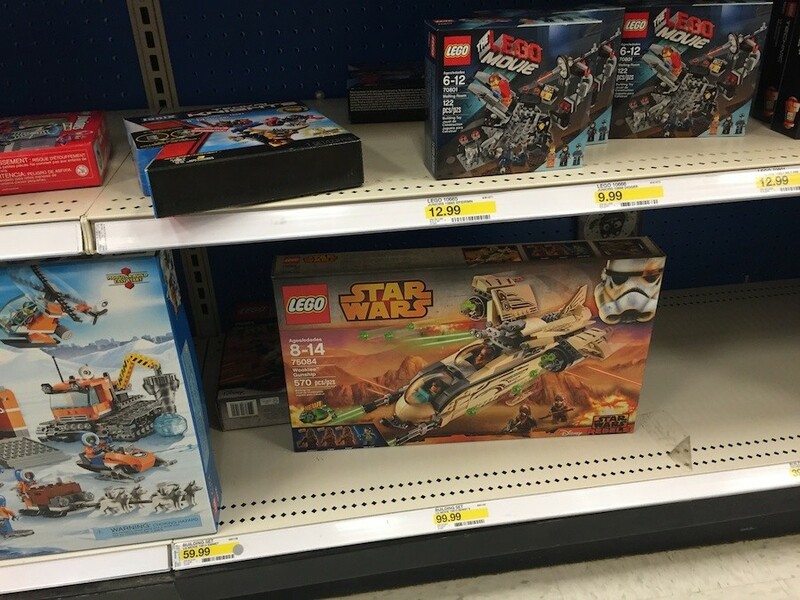 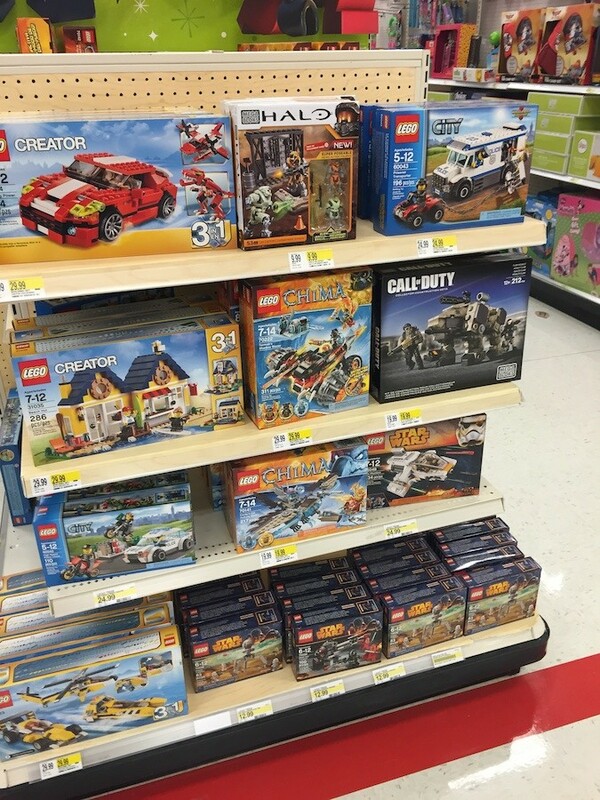 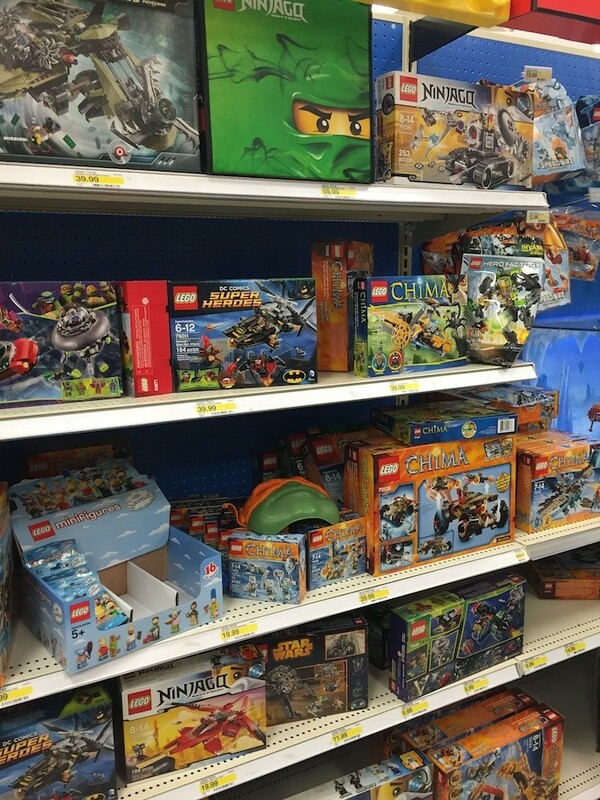 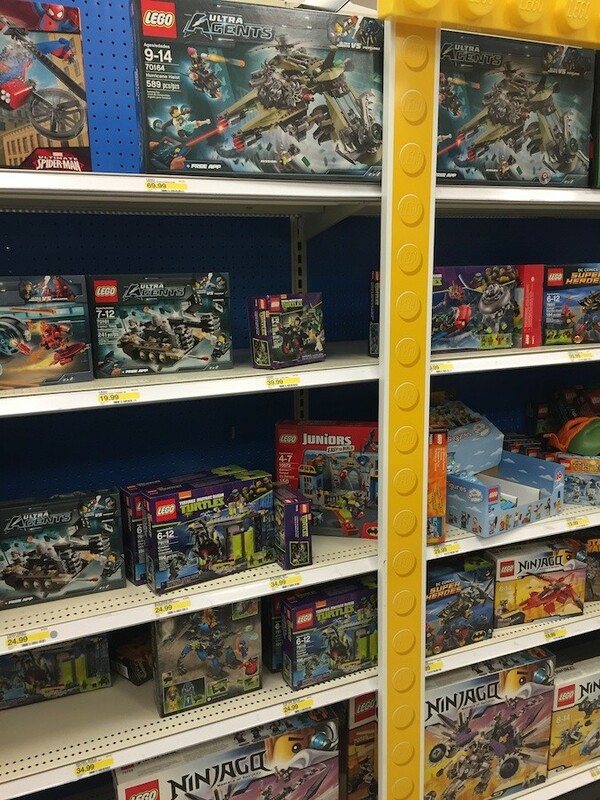 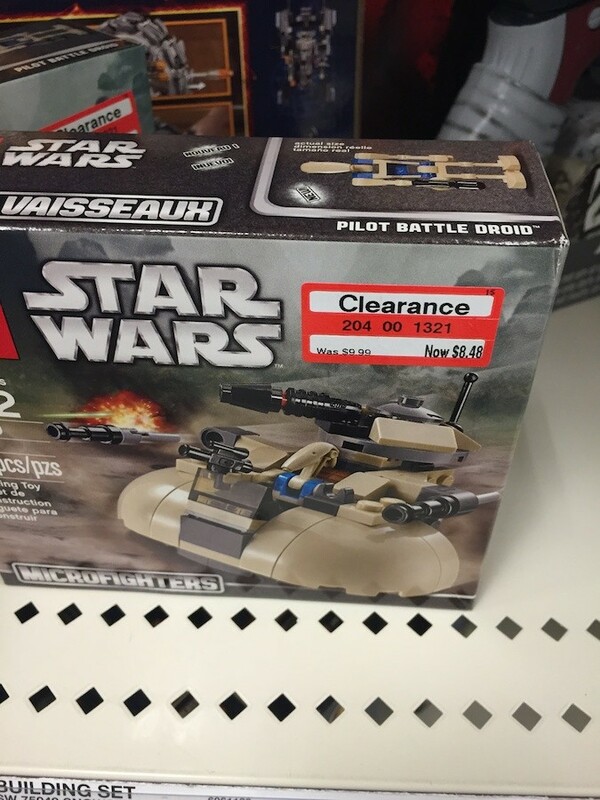 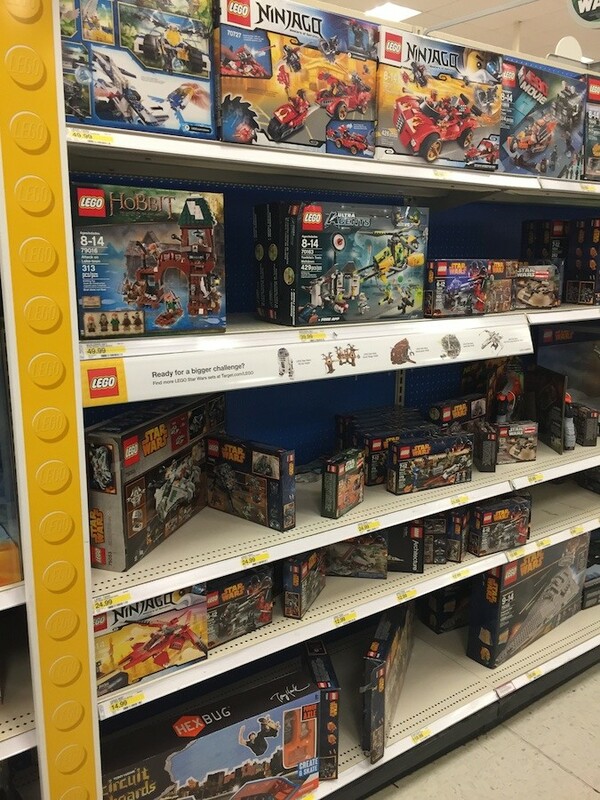 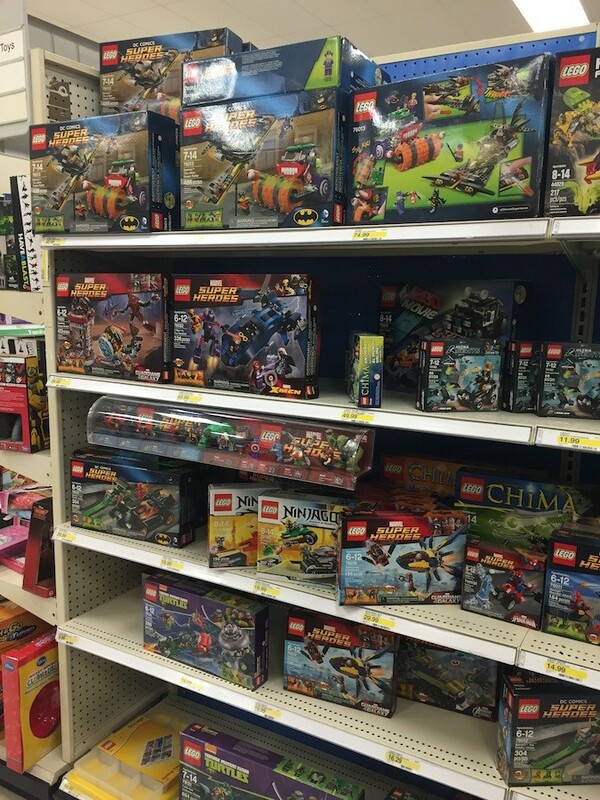 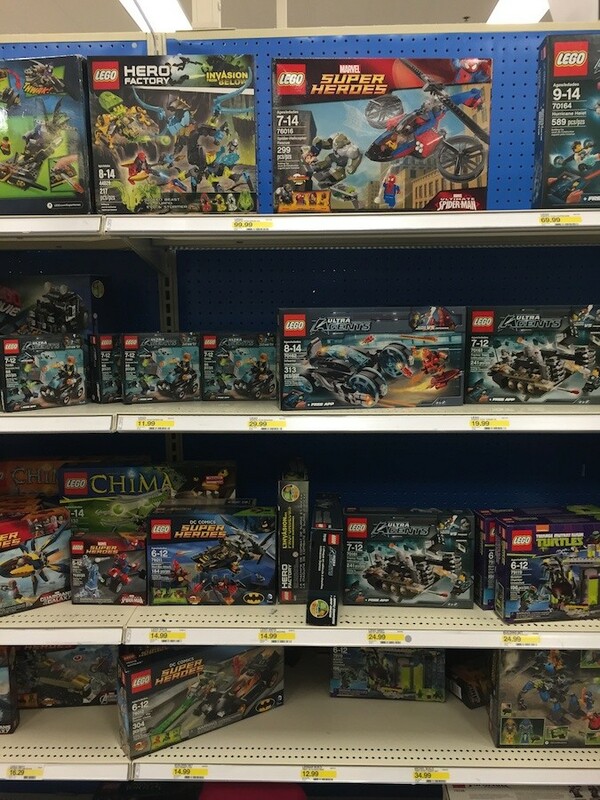 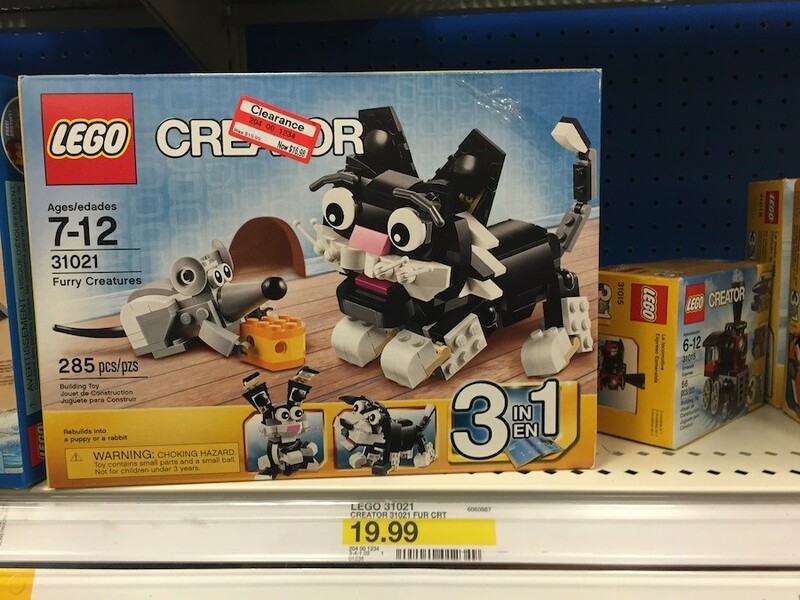 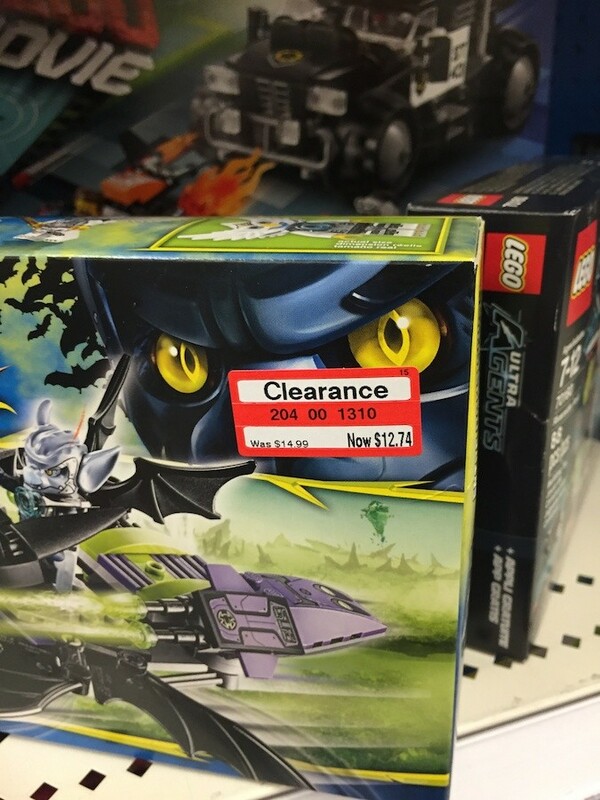 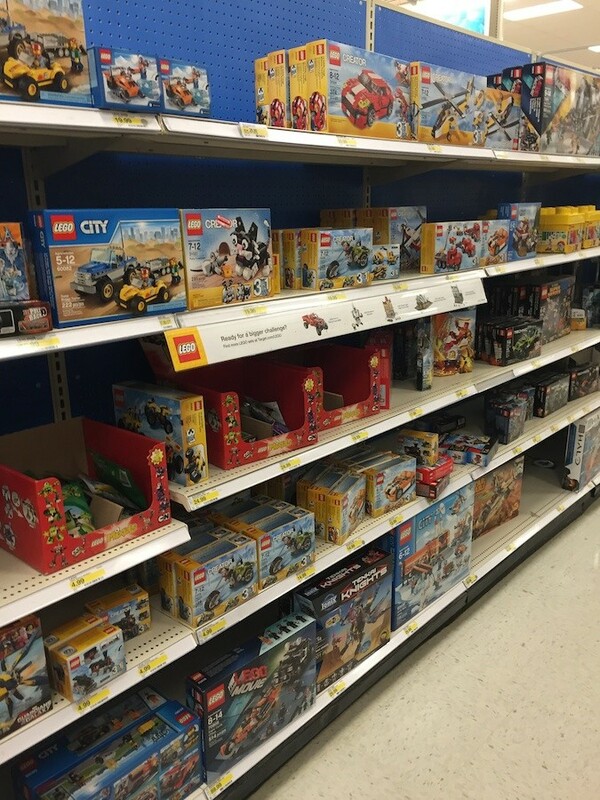 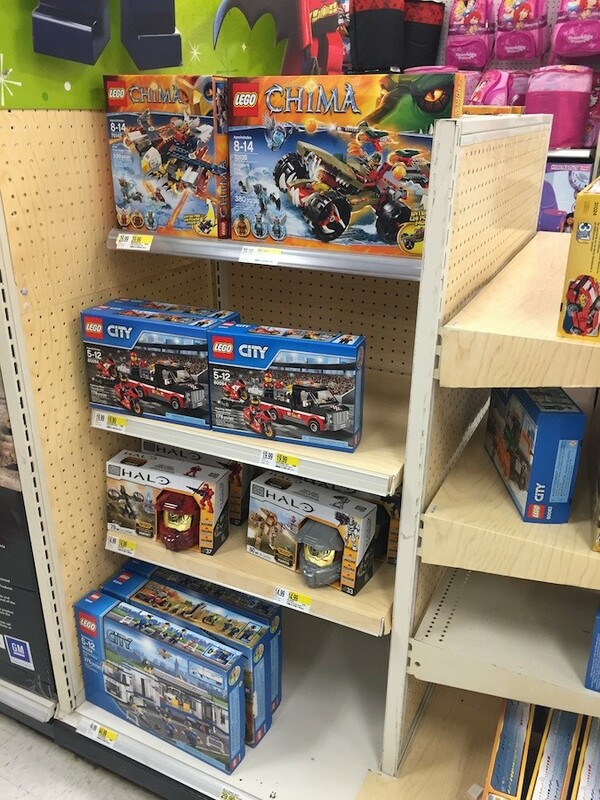 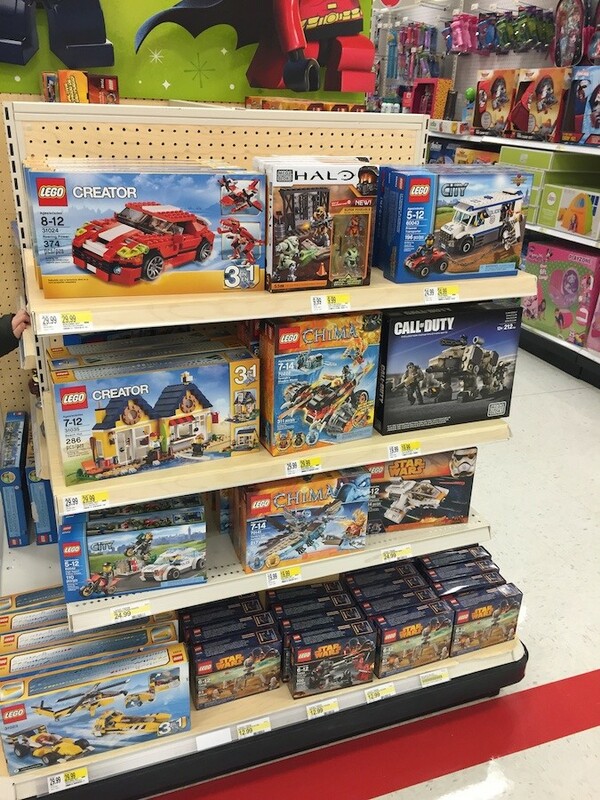 There have been varying reports on LEGO clearance items at Target stores, some people seem to be scoring loads of incredible deals, while others are finding very little. 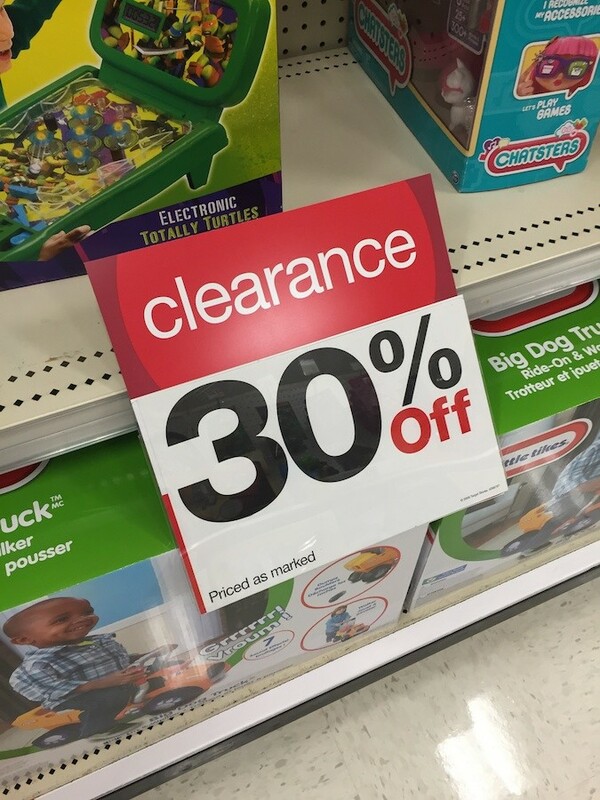 I stopped by my local Target today – a few days after clearance items would be marked, and didn’t find much to be excited about. 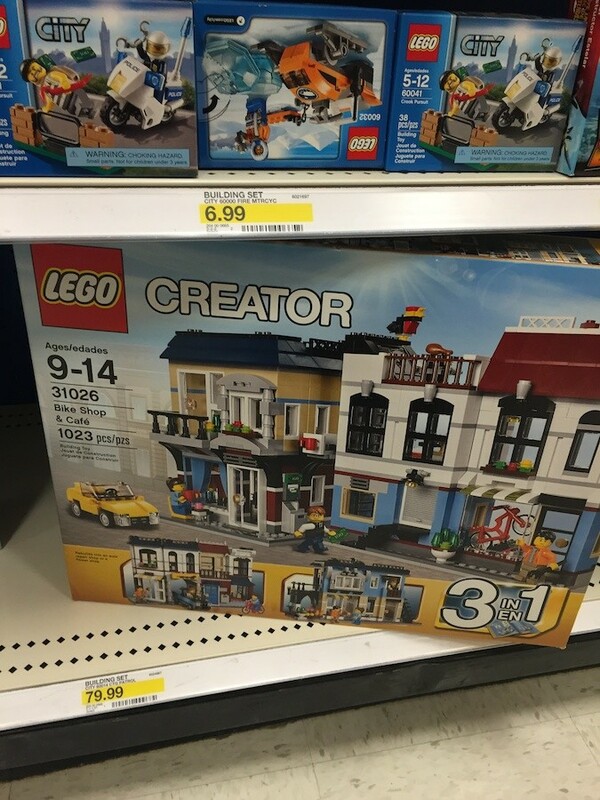 One thing to note is that my store didn’t seem to have the 50% discount that many other stores did.